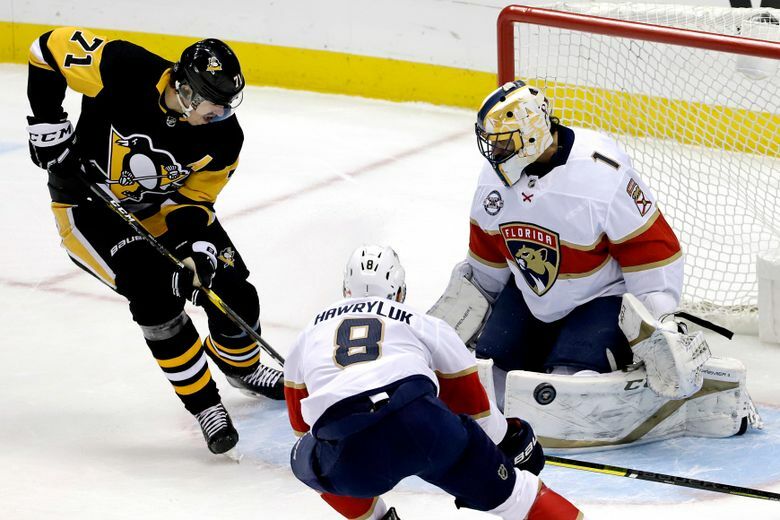 PITTSBURGH (AP) — The cameras crowd around Sidney Crosby’s stall, parting only to let the Pittsburgh Penguins captain slip through and tug on a baseball cap before the lights flip on, the microphones close in and the questions come. In another era or in another NHL city, it wouldn’t be this way. Yet this is Malkin’s lot, one the 32-year-old Russian and most recent member of 1,000-point club readily accepts. Drafted one spot behind fellow countryman Alex Ovechkin and one year ahead of Crosby — whom he’s partnered to win three Stanley Cups with over the last decade — Malkin is forever being nudged ever so slightly into the shadow of the two players who have defined the league for a generation. 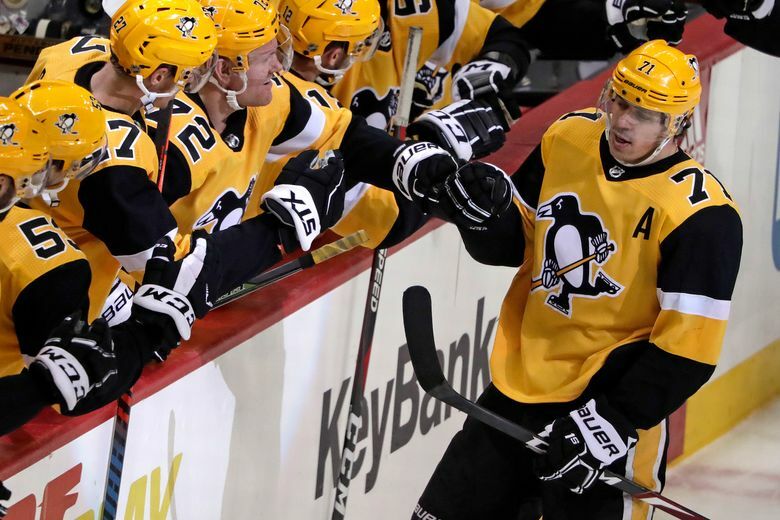 Malkin picked up secondary assists on Crosby’s second-period goal and Phil Kessel’s third-period marker and celebrated by getting mobbed in the corner as the sellout crowd that included his parents and his wife rose to its feet in appreciation. Not bad for a kid from Magnitogorsk, Russia who never imagined he’d called America home. “I grow up in small city and never think I play in NHL and score like, 1,000 points,” Malkin said. 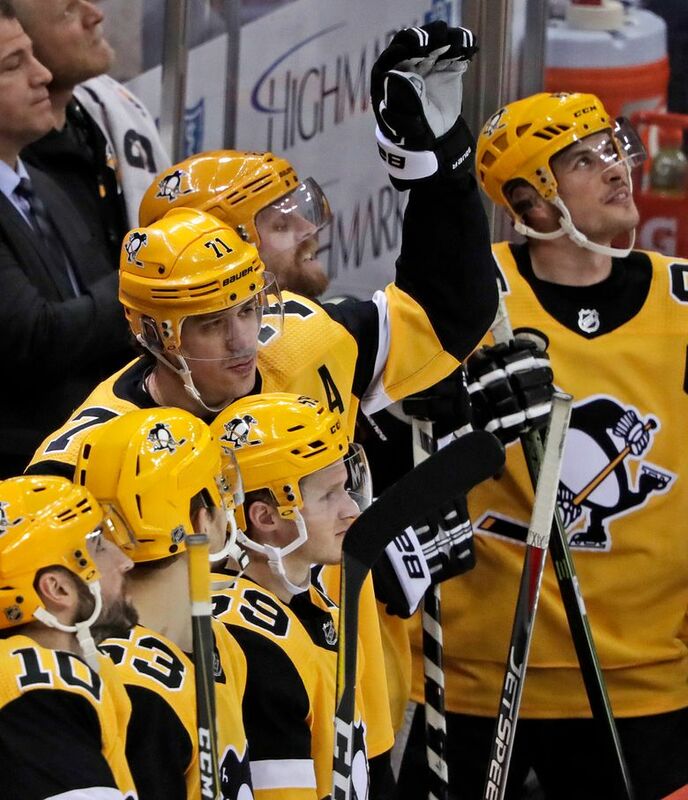 Crosby offered a sequence during Pittsburgh’s 4-2 win over Boston on Sunday night as proof. 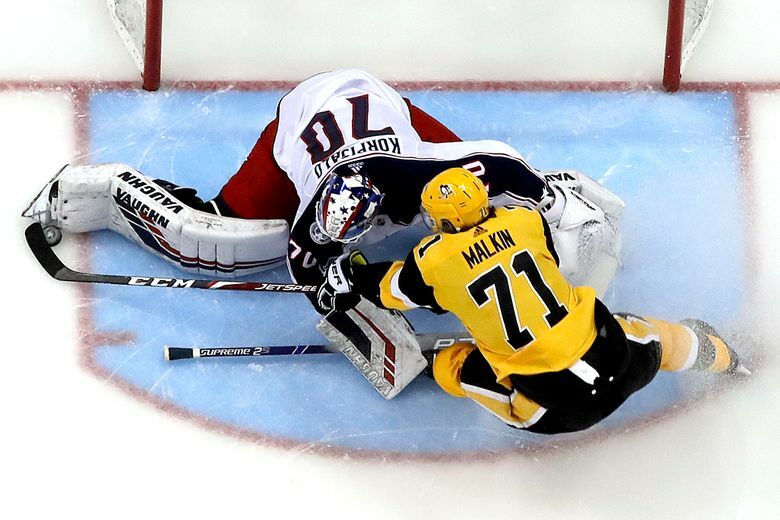 Malkin collected a pass at the Penguins’ blue line, raced by Bruins forward Peter Cehlarik, slipped the puck underneath Boston defenseman Brandon Carlo’s flailing stick — spinning Carlo around completely in the process — then re-gathered it before ripping a wrist shot that soared over the crossbar. The whole thing took five seconds. Even now, 13 years into a partnership as productive as any in modern NHL history, Crosby couldn’t help but shake his head. Even on the night Malkin reached elite company, he couldn’t hold the spotlight for long. 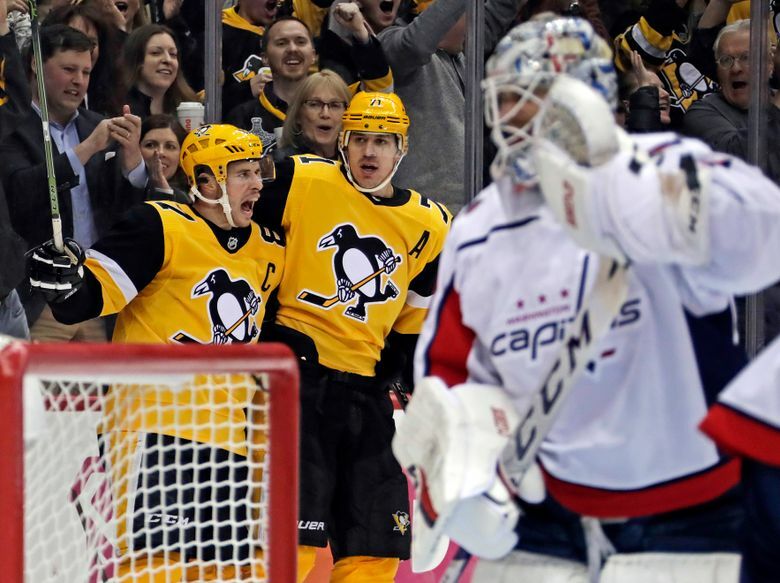 Less than three minutes after reaching 1,000 points, Malkin watched Ovechkin set up John Carlson for a goal that made Ovechkin the 48th player to reach 1,200 points. Maybe it’s fitting. Crosby’s combination of talent and relentlessness helped make him the face of the NHL, with Ovechkin long serving as Crosby’s emotional counterpoint, raw and primal. Malkin’s persona — much like his stats — falls somewhere in between.